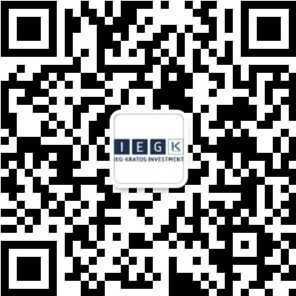 The Deal IEG - USA offered an expert valuation to Saybrook Tax Exempt Investors, LLC. The Client Saybrook Fund Advisors is a registered investment advisory firm located in Santa Monica, California. The firm manages USD 210m in assets. Saybrook Fund Advisors focuses on opportunistic investing in distressed and defaulted municipal securities through a private equity structure.